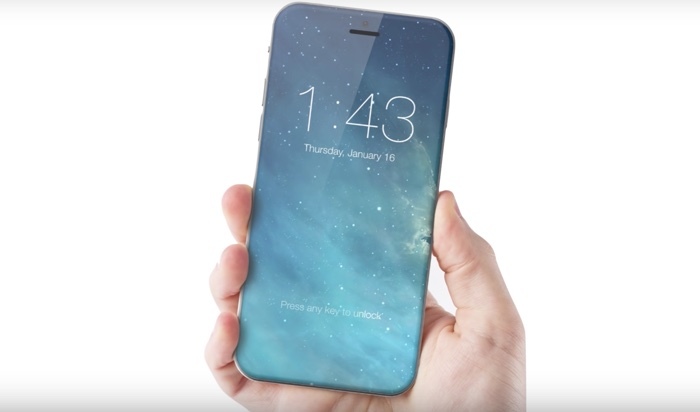 A well-known concept designer Martin Hajek has recently created a new iPhone 8 concept that is different from those we’ve seen before. The design of this handset is reminiscent of the first-generation iPhone released back in 2007. The designer believes that Apple may make the 10th Anniversary iPhone look as it old ancestor. 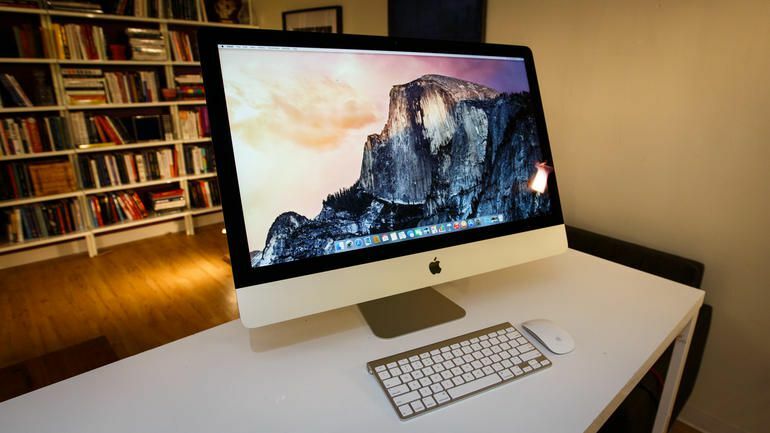 According to the latest report from Pike's Universum, the next-generation iMac will be released in October. The desktop will get updated hardware components, but the price is still unknown. 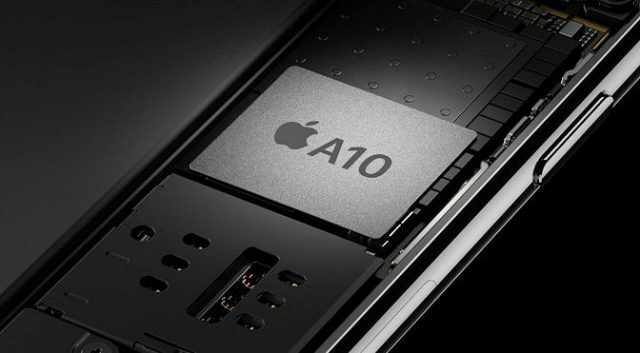 Assuming that new processor, RAM, and SSDs are expected, the device won’t be cheap at all. A well-known YouTuber TechRax has released a new video testing the durability of the newly-released Galaxy S8 and the red iPhone 7. The blogger performed a series of drop tests that revealed that both devices can be cracked quite easily when accidentally dropped on concrete. Apple and Samsung have reportedly signed a two-year contract, under which the Korean manufacturer has to produce 92 million OLED panels for the upcoming iPhone model. The worth of the contract is $9 billion, DigiTimes reporters claim. The third-generation Apple Watch may be released in the second half of 2017. According to the latest report from DigiTimes, Apple has added a new smartwatch supplier, Compal Electronics, to the list of its manufacturing partners. The firm is expected to start shipping first products later this year. These will be older Apple Watches, while the main supplier will focus on the new model. 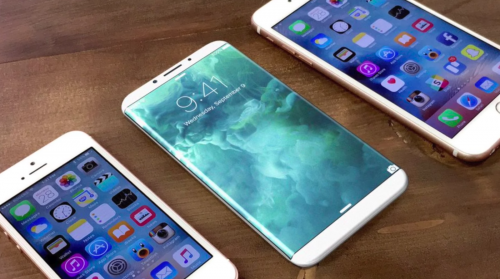 According to the latest report from the Chinese newspaper Economic Daily News (via DigiTimes), the launch of the new iPhone 8 may take place in October or November. The reasons for this include difficulties in the lamination process of curved OLED displays and the adoption of new 3D sensing system that should be used for facial recognition. Phone Arena has tested the new Galaxy S8 Plus and measured its battery life. The flagship performed very well, outpacing the Galaxy S7, Galaxy S7 Edge, Google Pixel XL and the OnePlus 3T. However, the iPhone 7 Plus performed even better. According to the latest report from UBS analyst Steven Milunovich, the base 64GB iPhone 8 model will cost $850 to $900 in the United States. This contradicts earlier rumors that suggested the all-new OLED iPhone might get a price tag of $1000. Apple has announced that it will slightly update the Mac Pro lineup later this week. 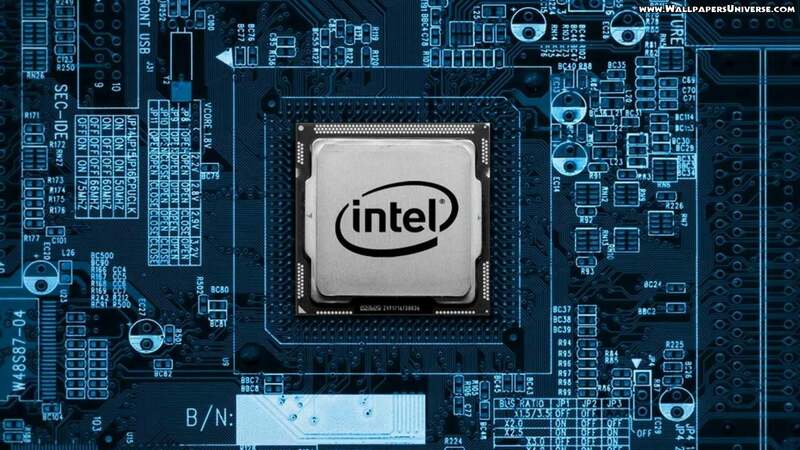 The computer that hasn’t seen an update since 2013 will get better processors and GPU chips to improve the overall performance. 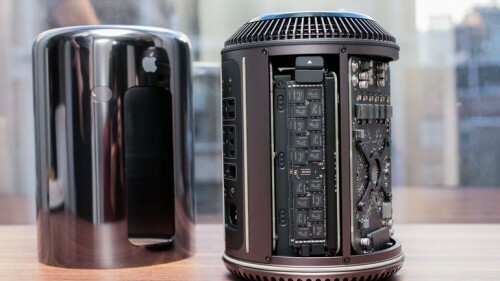 Moreover, next year the company will release a completely redesigned Mac Pro with modular design that will be targeted at power users. Along with this device, Apple will also unveil a new “Pro” display. 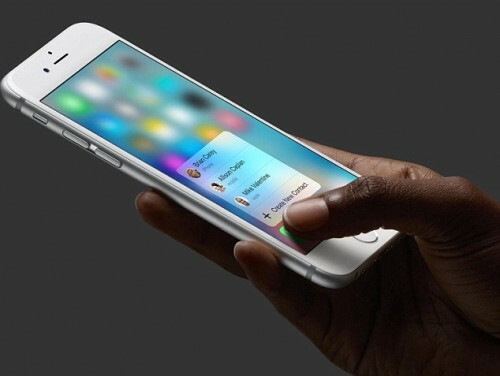 Apple has ordered 70 million bendable OLED panels from Samsung. According to Nikkei Asian Review, these components will be used in the 5.2-inch iPhone 8. 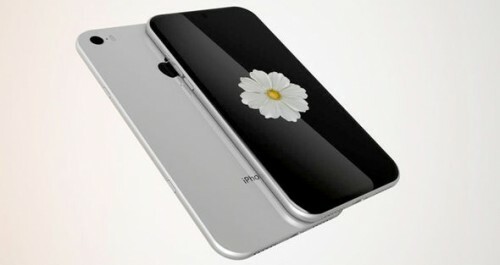 Notably, the reporters believe the screen of the next-generation flagship will be smaller than it was expected earlier. Apple has released iOS 10.3.1 that supports the iPhone 5, iPhone 5c and other older 32-bit devices. 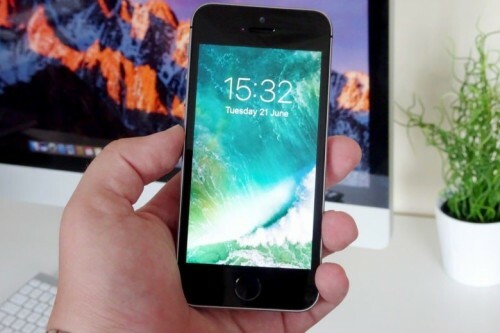 iOS 10.3 that was released to public last week and iOS 10.3.2 beta seeded to developers a couple of days ago both do not support 32-bit devices. 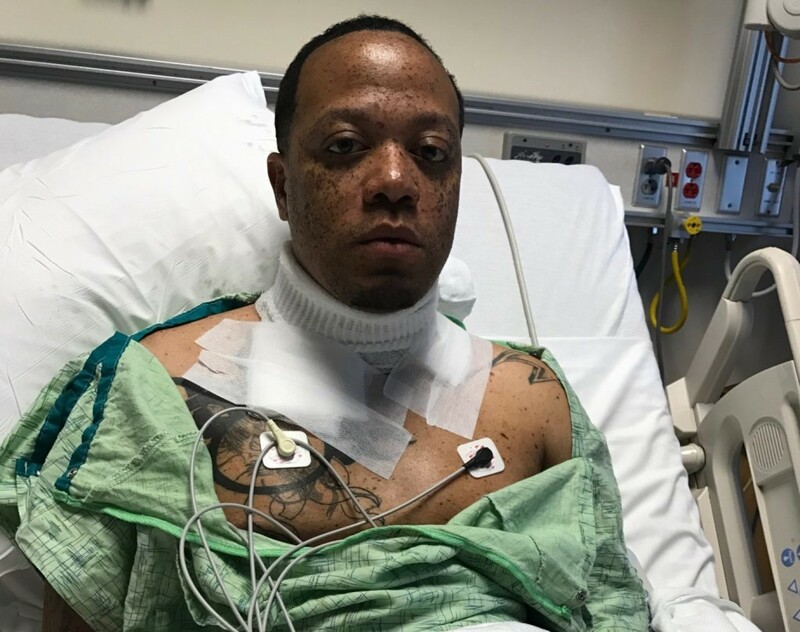 A 32-year-old man from Alabama nearly died after being electrocuted with this iPhone charger. Wiley Day plugged in his phone and took it to the bed with him. The extension cable came off in the morning and the charger head contacted the metal necklace the man was wearing. The electricity traveled through Day’s neck, but the man managed to take off his necklace and survived. Moreover, he even went to the hospital himself.